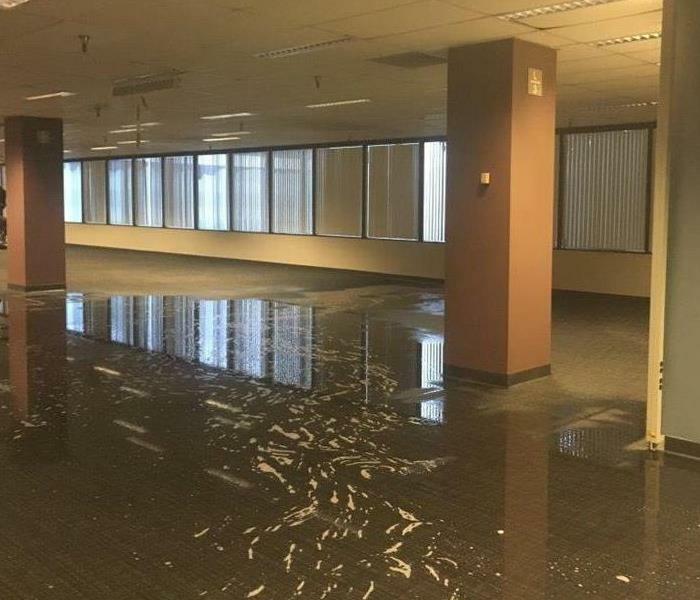 Our SERVPRO of South / West Seattle team specializes in emergency restoration work in commercial facilities. We have many relationships throughout the city with property and facility managers and insurance adjusters and have the necessary experience to give our customers confidence that we will accomloish the job right the first time. Because our Seattle SERVPRO is also a local business we understand these complexities. We know what lost time and productivity means for a business. If a business loses too much time it could be an unrecoverable situation. We don’t want that for our customers. Our team has specific training and IICRC certifications that uniquely equipped us to respond with precision and effectiveness to local Seattle communities including Mercer Island, Harbor Island, Seahurst, Des Moines, Normandy Park, Tukwila and Seatac.